Mind Lab© camps are for children 5 to 14 years old. 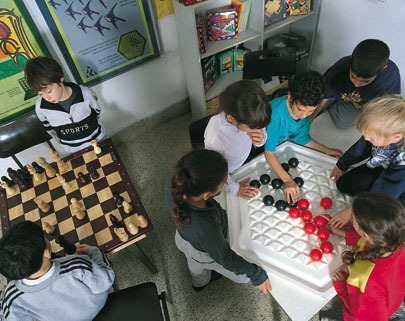 These exciting camps introduce children to numerous hands-on, computer based, interactive games and accessories while providing activity pattern feedback which can improve thinking skills, enhance awareness to various processes, and help the student cope better with his/her emotional world. Experiencing an enjoyable and gripping game can carry each student into far reaching levels of thinking and understanding. 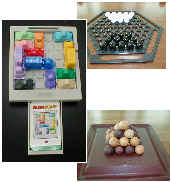 Unique multi-solution games are explores individually or with several friends. 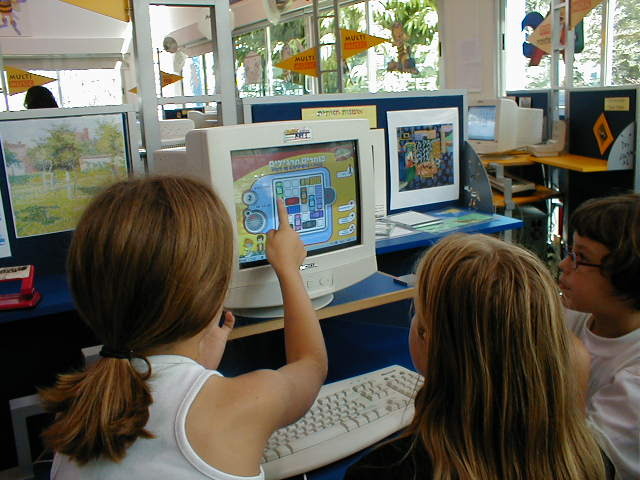 Each child is challenged and coached to take the game to new levels of play and excitement with help of the computer and each other. Mind Lab© has a comprehensive methodology that enables the student to improve on skills such as problem solving, decision making, mathematical thinking, memory retention, investigative skills and cooperation. 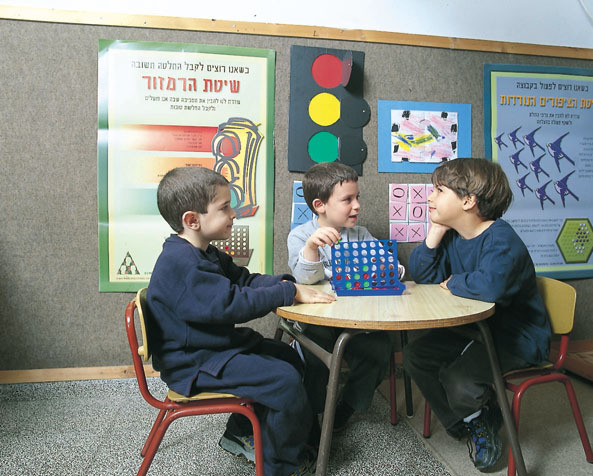 The aim of the Mind Lab© is to facilitate the scientific and logical thinking development of the student in evaluating and exploring thinking processes using both inductive and deductive reasoning. 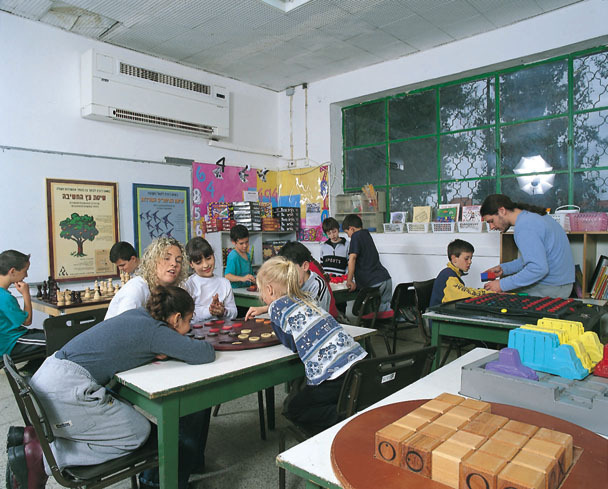 The student then can employ the tools acquired for not only dealing with school projects, but also with life itself. Mind Labs© embody all six key methodological essentials.